Wellington (AFP) - New Zealand's largest telecoms carrier Spark said Wednesday that the country's intelligence agency had barred it from using equipment provided by China's Huawei in its 5G network as it posed "significant national security risks". Spark said in a statement that it was legally obliged to inform the Government Communications Security Bureau (GCSB) about its 5G plans. It said GCSB chief Andrew Hampton had raised concerns about the use of Huawei Radio Access Network (RAN) in the new network and declined the proposed rollout. The firm called the decision "disappointing" and said it would decide its next action after examining the detailed reasoning behind Hampton's conclusion. It still expected to complete its 5G network by July 2020. Hampton confirmed Spark's announcement in a brief statement. "The GCSB under its (legislative) responsibilities, has recently undertaken an assessment of a notification from Spark. I have informed Spark that a significant network security risk was identified," he said. Chinese foreign ministry spokesman Geng Shuang expressed "deep concern" over the ban. "The Chinese government encourages Chinese enterprises to follow market principles and international regulations, and develop overseas economic partnerships on the basis of abiding by local laws," he said. "The economic and trade partnerships between China and New Zealand are mutually beneficial. We hope that New Zealand will offer a level playing field for Chinese enterprises operating in New Zealand, and do more to benefit mutual trust and partnerships." 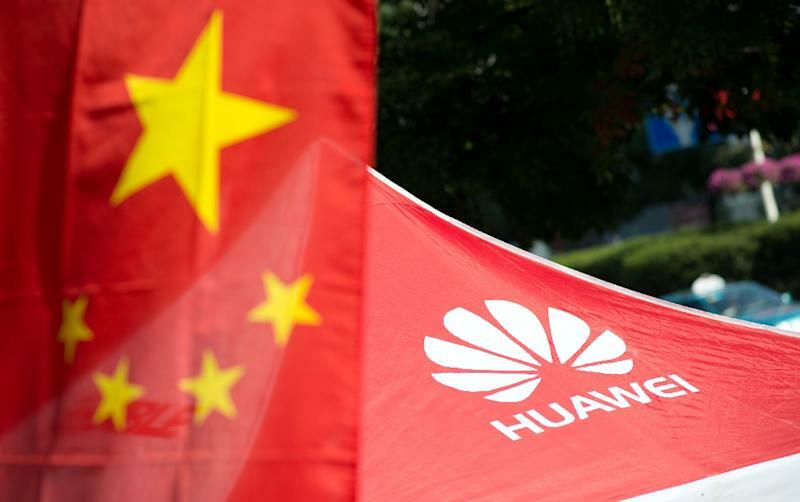 Huawei -- one of the world's largest telecommunications equipment and services providers -- has been under scrutiny in some countries, including the United States and Australia, over its alleged close links to Beijing authorities. China has long disputed accusations of security risks and the firm's links to state intelligence services. China is one of its main trading partners but Wellington has become increasingly concerned about Beijing's influence in the Pacific recently.